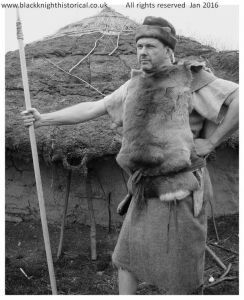 Stone Age, Bronze Age & iron Age discovery day , by experienced costumed professional 'Living Historians'. Endorsed by Dr Francis Pryor, Archaeologist and discoverer of Flag Fen [Time Team consultant]. Understanding our ancestors and their world has never been easier! Meet 2 characters from history, and find out with the aid of time travel & numerous objects they bring with them, what their life entails and what they consider to be high tech of the age! Please ask for details of sessions as we have many options available.